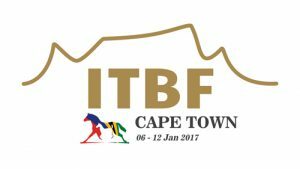 The 2017 congress was hosted by The Thoroughbred Breeders’ Association of South Africa in Cape Town. The event consisted of a combination of meetings, formal presentations, visits to stud farms and a day’s racing at the L’Ormarins Queens Plate. Veterinary meetings included discussions on infectious diseases, monitoring/surveillance, vaccines and the effects on the global movement of horses. Delegates also reviewed developments in the field of genomics and genetic testing. The general meeting led to the adoption of a more formal structure which includes an elected Chairman and Executive Committee. The ITBF Statutes were also ratified on the 10 January 2017 along with the adoption of a new policy on genomics and genetic testing. 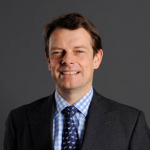 David Ashby – Following a lifetime interest in horses, racing and steeplechasing, David became involved in the Bloodstock insurance world as a Loss Adjustor in the 1980s, and then made the transition to the risk business, with a Lloyd’s syndicate in 1983. He has worked in Lloyd’s ever since. David remains an active horse owner, rider and competitor. Amlin Plus specialises in insurance for the bloodstock and equine industry offering insurance policies to cover every risk a horse owner, breeder, trainer, transporter or business may face. Offering bespoke solutions for the worldwide bloodstock and equine industry. 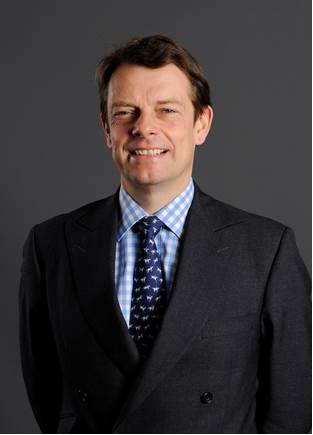 Amlin Plus writes equine insurance business on behalf of Syndicate 2001 at Lloyd’s, which is managed by Amlin Underwriting Services Limited, a wholly owned subsidiary of Amlin Plc. 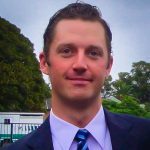 Dr Warwick Bayly – Graduated from University of Melbourne veterinary school and completed residency training at Ohio State Uni where he also obtained an MS degree. Awarded the PhD from the University of Liege in Belgium and is specialist board certified in Equine Internal Medicine. 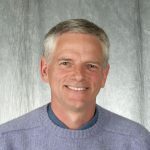 Has been a faculty member of the College of Veterinary Medicine at Washington State University since 1979 and served as the dean there for nearly 10 years. He is a former member of the AAEP Board of Directors and is a past-president of the World Equine Veterinary Association. He is also a member of a number of equine industry-related advisory boards and has worked in the Middle East and Australia as well as lecturing extensively on all continents. He is co-editor of the well-known textbook, “Equine Internal Medicine”, the 4th edition of which is now nearing publication. 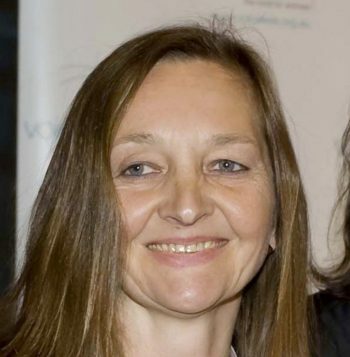 Dr Iris M. Bergmann – is a member of an international research team working on the project Caring for Thoroughbreds: Addressing social, economic and welfare issues in international horseracing. This project is an independent research study based at the University of Sydney and funded through an Australian Research Council Discovery Grant for three years 2013-2016. The focus of Iris’s work is on the sustainability of welfare concepts in international thoroughbred racing and the future-readiness of the industry in light of changing social expectations. Iris has a background in capacity building for sustainability. Her past projects addressed vocational education and training for sustainability; green skills for a green economy; teacher training, governance and policy development for sustainability; youth leadership for sustainable communities; and human-animal relationships under a sustainability framework. International project partners included UNESCO, UNESCO-UNEVOC and the Potsdam Institute for Climate Impact Research. Iris is a graduate of the University of Bremen (BA), Germany, and Southern Cross University (PhD), Australia. Prior to moving to the University of Sydney, Iris was a research fellow at RMIT University in Melbourne. When she is not busy with any of the above, she can be found (re-)training Thoroughbreds for dressage and show-jumping. 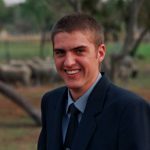 Dr John Grewar – completed his Bachelor of Veterinary Science (BVSc) degree at the end of 2006 at the University of Pretoria and immediately enrolled for an MSc (Veterinary Science) under the supervision of Prof. Alan Guthrie of the Equine Research Centre. Three years later he was awarded his Master’s degree and is currently working as a senior researcher with the WITS Health Consortium with a focus on equine studies. His Masters dissertation was titled the “Use of temperature sensitive microchip transponders to monitor body temperature and pyrexia in Thoroughbred foals” and since 2009 has been the primary author in 3 publications with research themes of outbreak investigations in equines of Annual Rye Grass toxicity, Equine Encephalosis and African horse sickness respectively. He has also co-authored a further 9 publications involving general themes of social network analysis, avian influenza, landscape ecology and African horse sickness. Along with the mentioned research topics he has an interest in the management of data and the attempt to streamline data flow within organisational structures within the veterinary epidemiologic environment. He was president of the Southern African Society of Veterinary Epidemiology and Preventive medicine from 2011 through 2013 and remains active in the development of the field of veterinary epidemiology in the region he works in. Juliet Redfern – Juliet has a very strong insurance and equine background. Her family tree includes both a chairman and a deputy chairman of Lloyd’s and she grew up with horses and has ridden from an early age. She developed an interest in thoroughbred racing as a teenager, and later had placements at stud farms, including Sheikh Mohammed’s Kildangan Stud. Juliet has been working in bloodstock since 1991, beginning on the broking side and then moving into underwriting in the late 1990s. She has extensive experience with Lloyd’s syndicates specialising in equine risks. 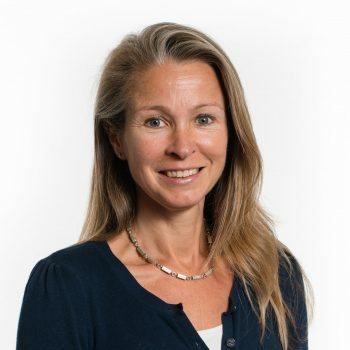 Juliet joined Markel in 2008 to lead the London-based equine and livestock team. Professor Max Rothschild – is a CF Curtiss Distinguished Professor in Agriculture and Life Science and holds the ME Ensminger Chair in International Animal Agriculture. Rothschild received his B.S. in animal science at the University of California, Davis in 1974 and his M.S. at the University of Wisconsin in animal science in 1975. In 1978 he obtained his Ph.D. in animal breeding from Cornell University. From 1978 to 1980 he was an assistant professor at the University of Maryland where taught animal breeding and did research into genetics of dairy cattle. In 1980 he joined the Department of Animal Science at the Iowa State University. From 1993 to 2013 Rothschild has served as the USDA Pig Genome Mapping Coordinator. Rothschild has devoted his research and teaching career to the field of animal breeding and molecular genetics. His research has been directed towards identifying genes controlling traits of economic importance in the pig, and several other livestock species. He has presented numerous invited papers in 60 countries and has nearly 380 referred publications, 600 other publications and 12 US patents. 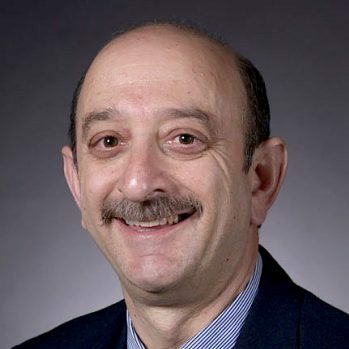 His many awards include AAAS fellow, USDA Group Honor Award, ASAS award in Animal Breeding and Genetics, the ASAS International Service award, the ASAS Morrison Award, two R&D100 awards, a Federal Labs technology transfer award and was named Iowa Inventor of the year in 2002. Rothschild also has been active in reviewing and developing livestock research around the world and development projects in developing countries. He has also been associated with the Center for Sustainable Rural Livelihoods working in Uganda with families to learn livestock production. From 2011-2012 Rothschild was a Jefferson Science fellow working at the US Agency for International Development. Most recently he has served as co-director for the Global Food Security Consortium centered at Iowa State University. Dr Brand on D Velie – Dr Velie is a post-doctoral researcher working in the molecular genetics and bioinformatics section of the Animal Breeding & Genetics Department at the Swedish University of Agricultural Sciences. After receiving a B.A. in Animal Science (2005) and an M.S. in Animal Breeding & Genetics (2007) from North Carolina State University, he relocated to Sydney, Australia where he completed his PhD in Equine Genetics (2014). His research interests include both the genetics and behaviour of horses with a particular focus on the genes underlying complex performance and disease traits in horse racing breeds.